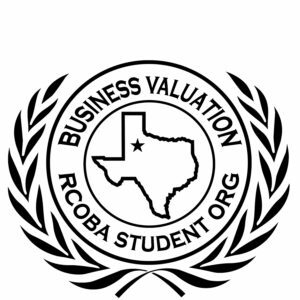 Below is a set of firms that have continuously supported Tech Business Valuation Club and its efforts to produce the best students in the United States for business valuation. They have supported us through financial support, hiring members, and providing resources for members. 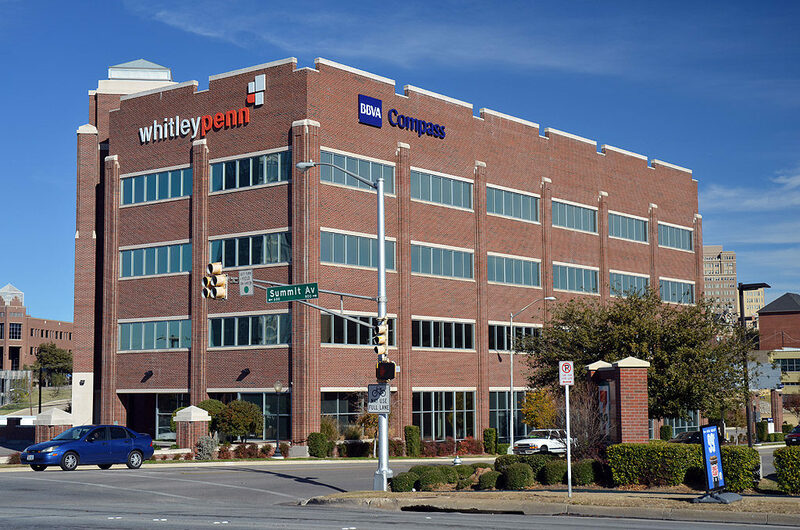 One of the largest accounting firms in the Dallas – Fort Worth region, Whitley Penn has continuously supported Tech Business Valuation by participating in events, hiring members and providing key insight into the industry. With several alumni working at Whitley Penn in transaction advisory services and business valuation, they continue to be a firm looking to hire the best members from Tech Business Valuation. Whitley Penn has also been a cohost every year at the annual Business Valuation tailgate designed to provide members networking with real world professionals. A top one man shop for business valuation in the Dallas – Fort Worth region, Ed Belanger works on valuation projects himself or with other boutique valuation firms in the area. Ed continues to provide key insight in the industry by speaking with our members every year through insightful presentations, meetings at conferences and email. 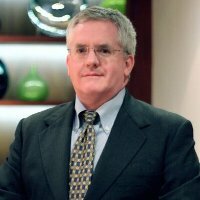 Ed has gone on to hire students part time to produce key valuation information for clients and help place students in influential job posts around the Texas area.